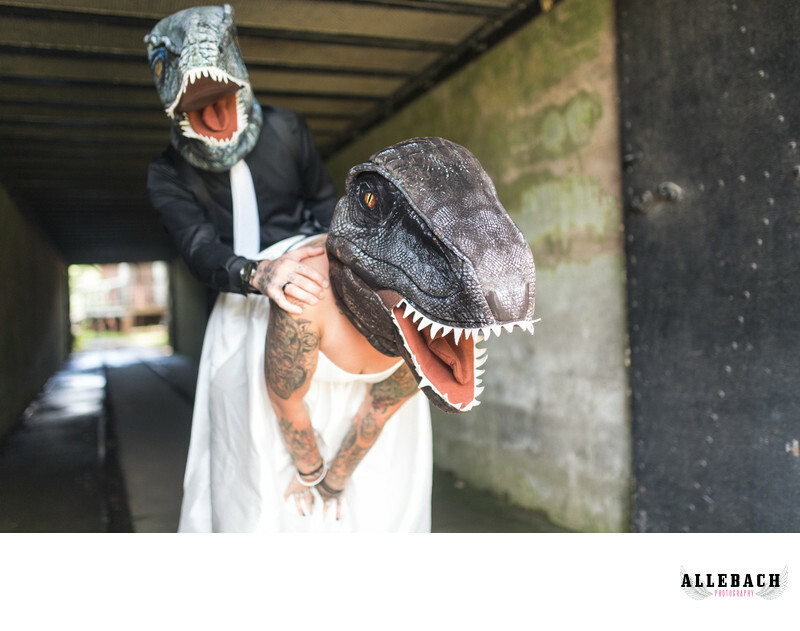 Allebach Photography is the number one place for tattooed brides and tattooed grooms! Book your offbeat wedding here! Look no further. We are the best photographers for tattooed brides!